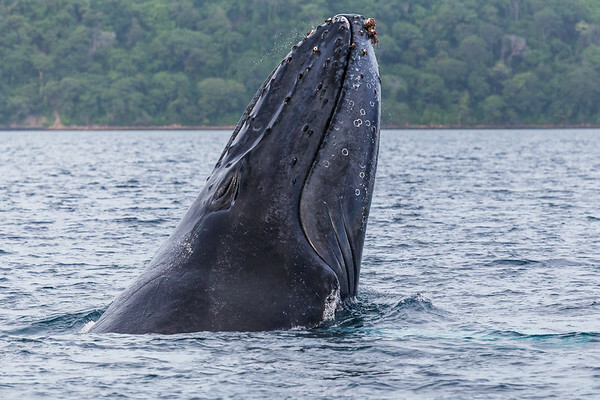 The best of my images captured in the beautiful, rugged & forested country in Central America bursting with wildlife. This also includes a handful of images from a day trip to the neighbouring country of Nicaragua. 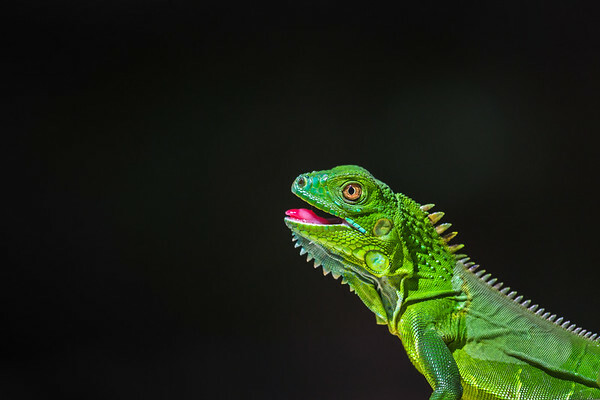 Juvenile Green Iguana basks next to a dry forest in Costa Rica. 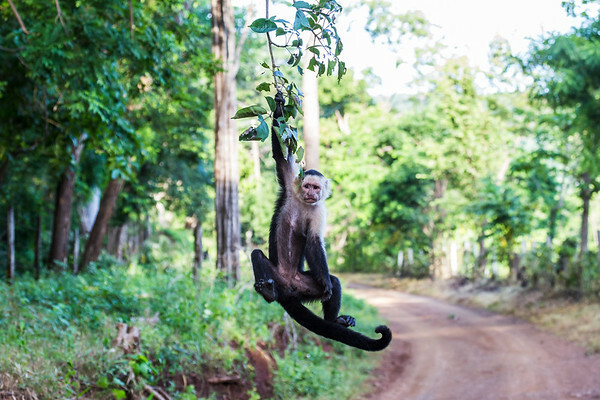 This was one of some 20-30 white faced capuchins which I saw leaving the treetops & crossing a dirt track early one morning in Costa Rica - this one faced me perfectly as it was swinging. The rugged coastline of the Guancaste province. 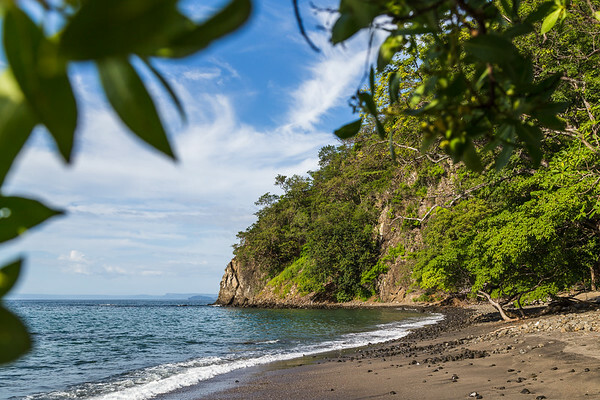 Rugged coastline of Guanacaste framed by lush green leaves in Costa Rica. 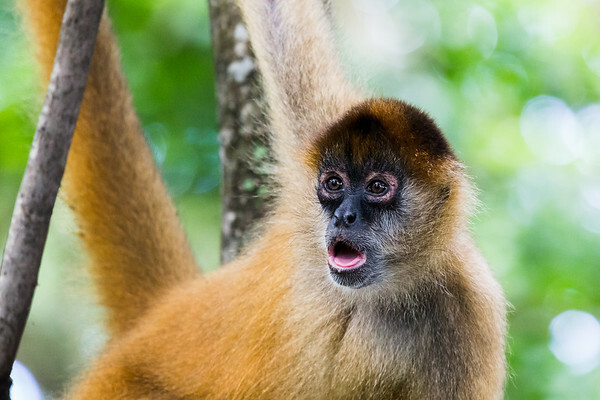 A brown Spider monkey stares into the distance next to the beach in Guanacaste, Costa Rica. 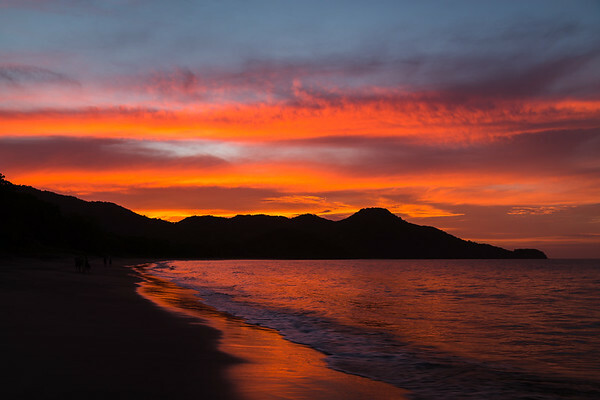 Another beautiful sunset on the coast of Guanacaste in the North West of Costa Rica. 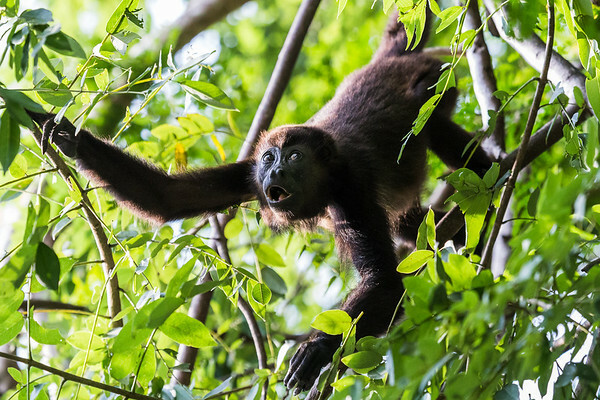 A Howler monkey reaches out for its next mouthful of food in the treetops of a Costa Rican dry forest one afternoon. 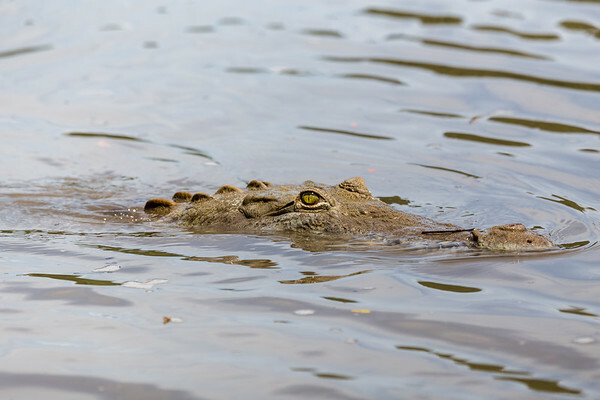 An American Crocodile lurks in the Rio Tempisque, part of the Palo Verde National Park in Costa Rica. 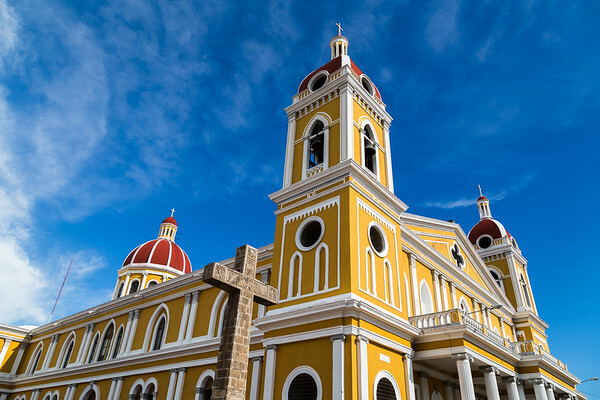 Catedral de Granada beautifully decorated in yellow, white & red captured against a blue sky in Granada, Nicaragua. 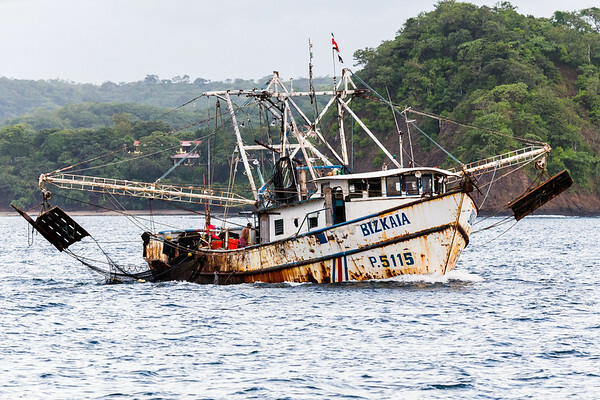 A large fishing boat leaves Playa Coco in Costa Rica early one evening as it heads into the Pacific Ocean. 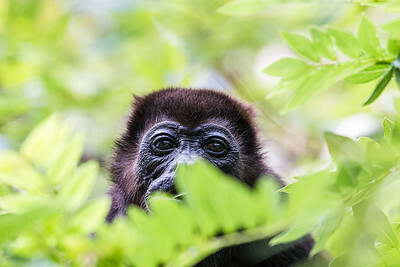 A howler monkey pauses whilst eating in the tree tops in Guanacaste, Costa Rica. Panorama captured on a corner of a dirt track within a dry forest of Guanacaste, Costa Rica.